I know that you have been battling with your free sunglasses that you got with Smash Hits in 1995, but I think that now is the time to hang them up and start wearing something proper. 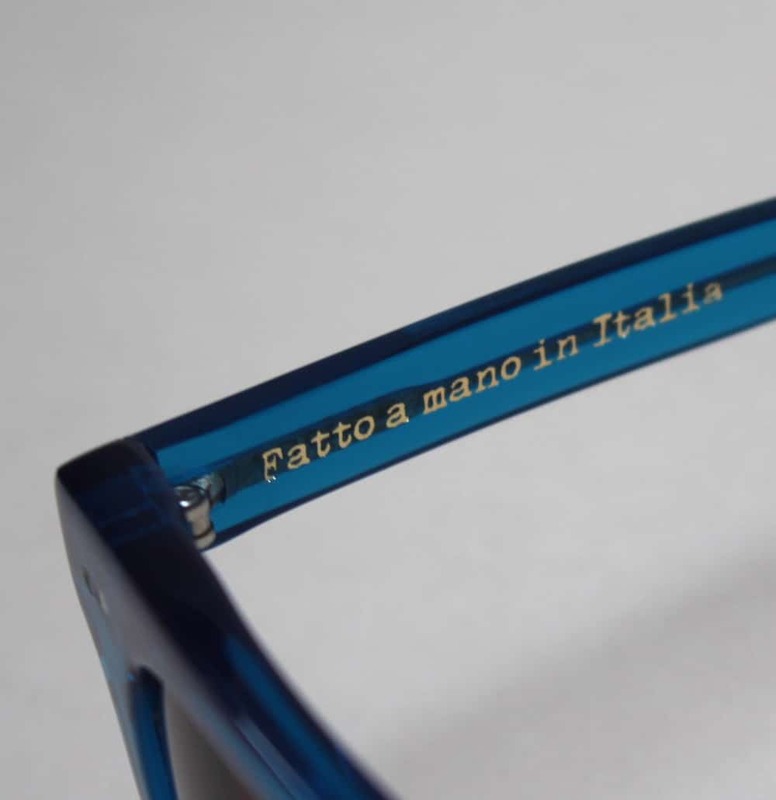 Our sunglasses are made for us in Italy, in the same factory where all the big brands get theirs made. We could put a whopping price tag on them, but what is the point in that? We are all Sanpo-Yoshi nowadays anyways, well I suppose we always have been. 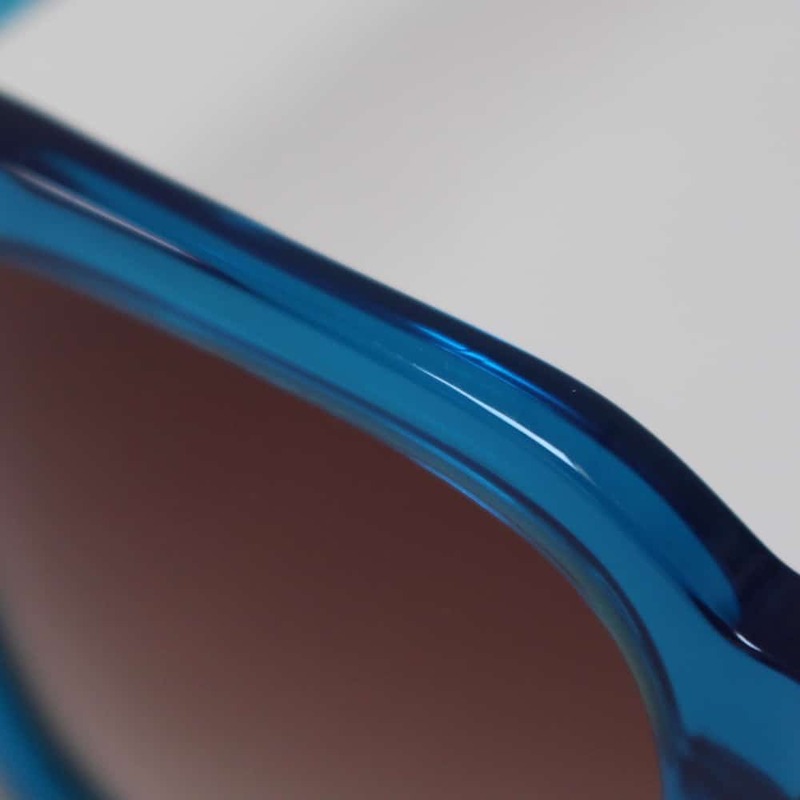 The Maddie sunglasses come in a great shade of Neapolitan blue. Inspired by the sea, the city and Insigne. Suitable for most faces and really good at keeping the sun out too. 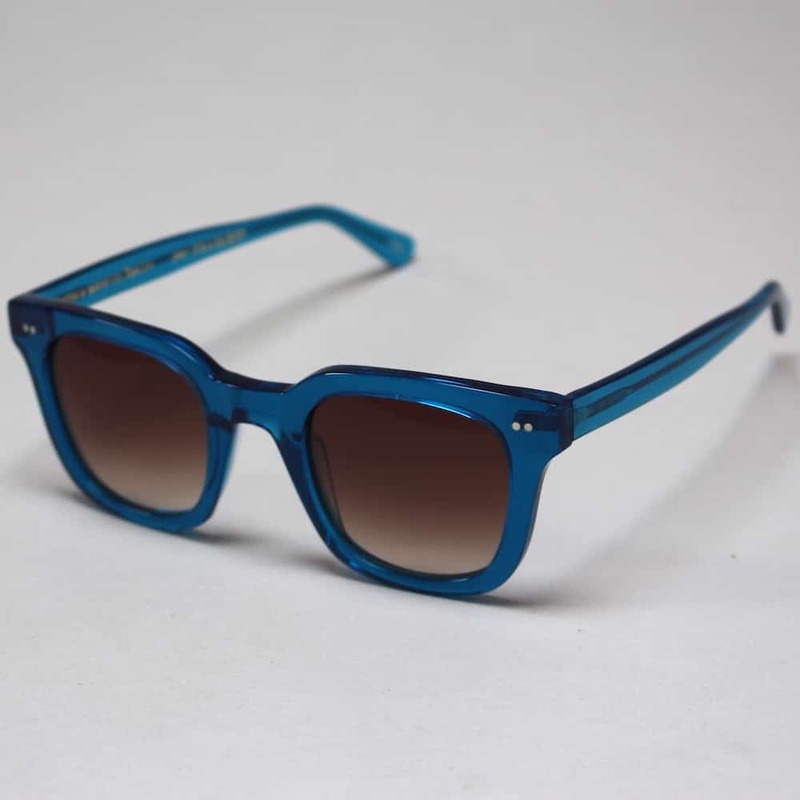 Manufactured from vintage acetate, so no-one will have these sunglasses like. The all come with a case, so you don’t need to worry about storage either. 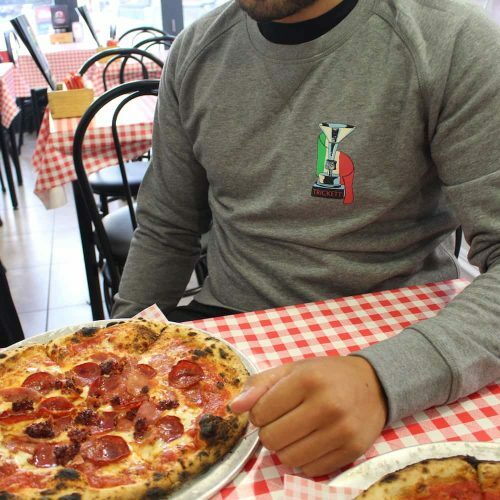 PRE-ORDER INFO: The pre-order ends 29th April 2019. 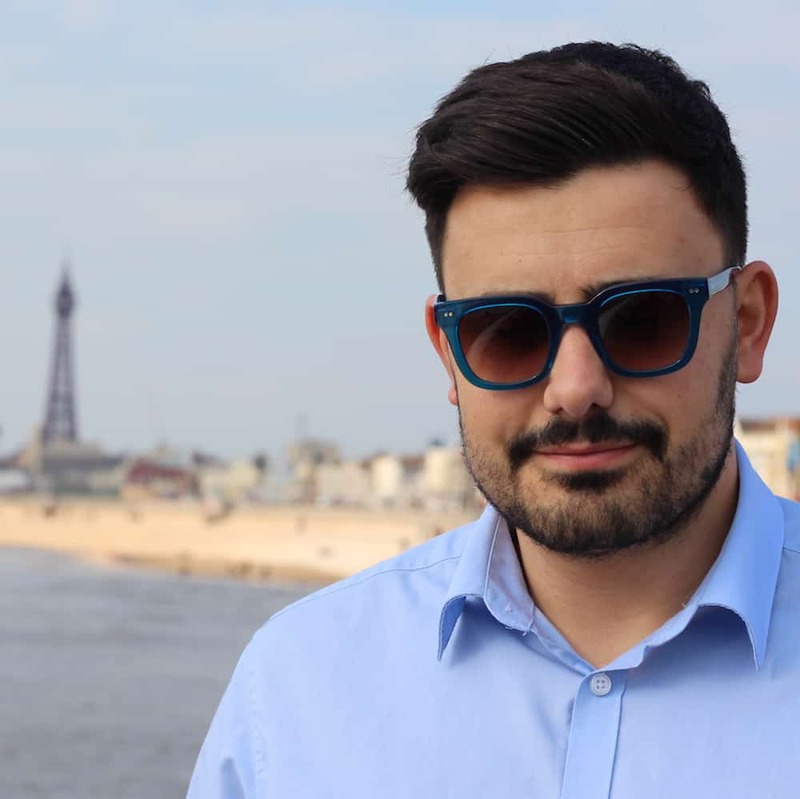 The glasses will be with you 4 weeks after that date, so we should start to send them on the 27th May 2019. We do have some sample pairs, so if it is a matter of life and death that you get them, get in touch and we can have a chat…. They will cost the full retail mind.